You've made a loyal customer with me! 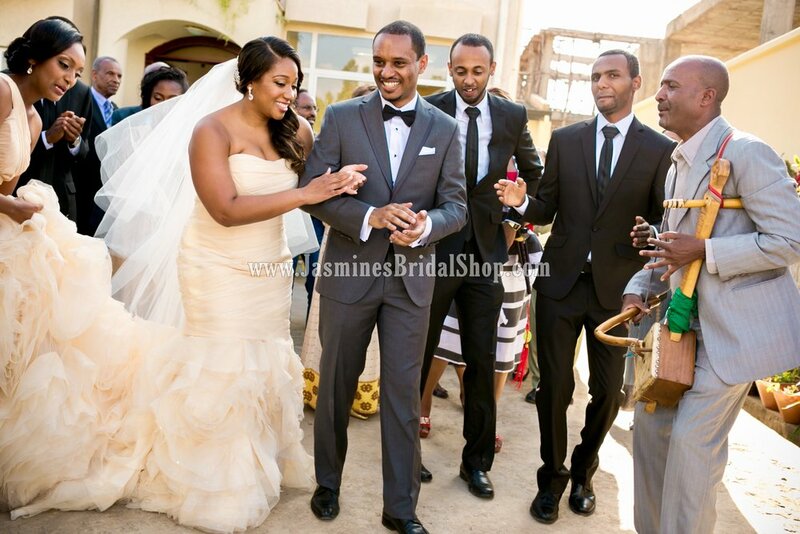 I continue to be impressed by the quality and workmanship of dressed made by Jasmine's Bridal Shop. You've made a loyal customer with me! Continue the good work! And all the best to the company and team!